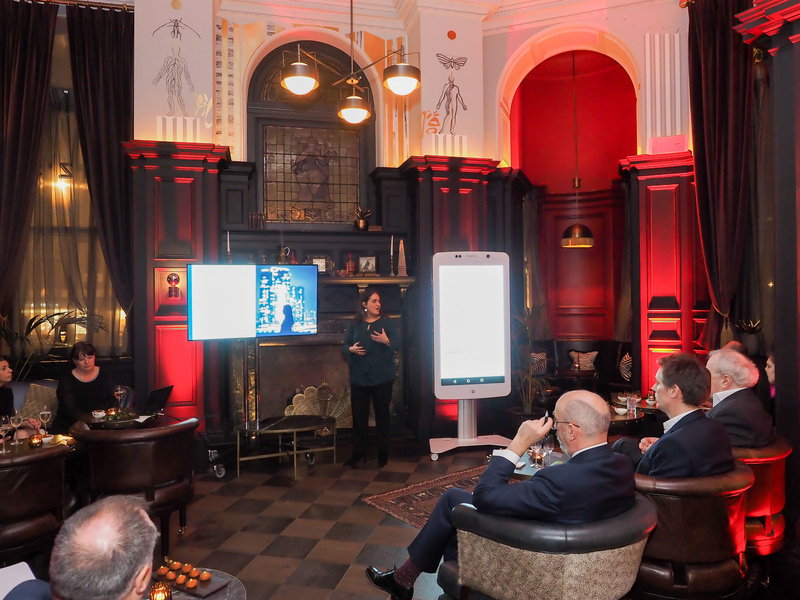 Earlier this week, PA Life were invited to attend the press launch for Corporate Traveller’s exciting and innovative ‘chatbot’ app named Sam (Smart Assistant Manager). 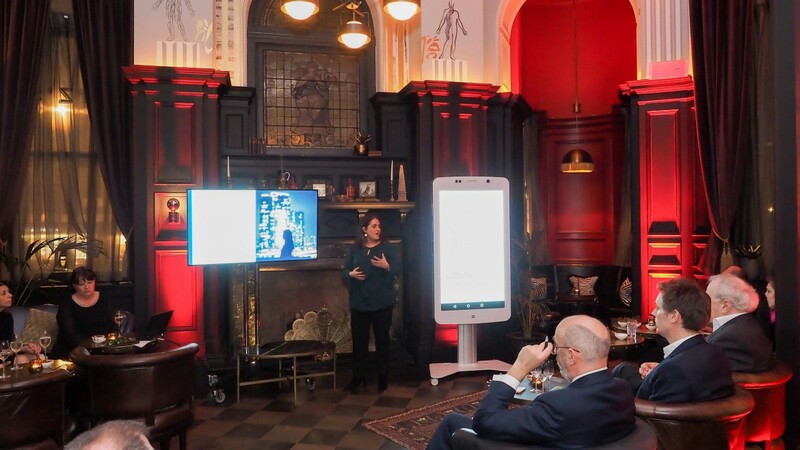 Sam is a next generation mobile app that blends artificial intelligence and the expertise of Corporate Traveller consultants to support business travellers before, during and post trip. 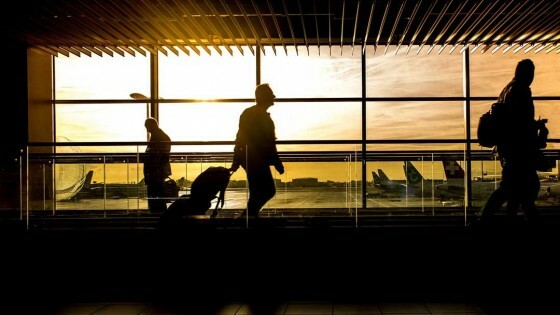 Known to many PA Life readers, Corporate Traveller are the UK’s largest travel management company (TMC), specialising in clients with an SME business travel spend of £50,000 to £2 million. 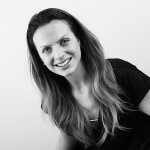 Sam was born and developed by Corporate Traveller’s sister business travel division FCM Travel Solutions. Despite the launch just this week, FCM Travel Solutions already have around 20,000 of their clients’ travellers using the app. 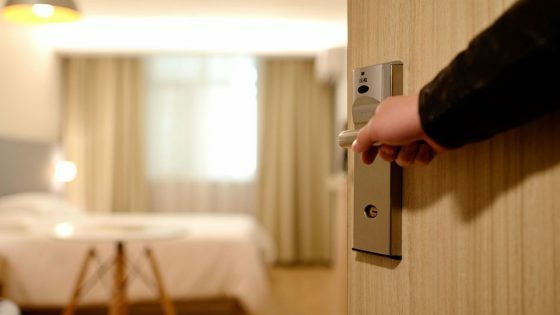 PAs and EAs need a TMC solution that offers efficiency and speed at the touch of a button and it would seem that Corporate Traveller’s technology can offer this in the UK for the first time. No other TMC can provide this type of technology to business travellers in the SME market. 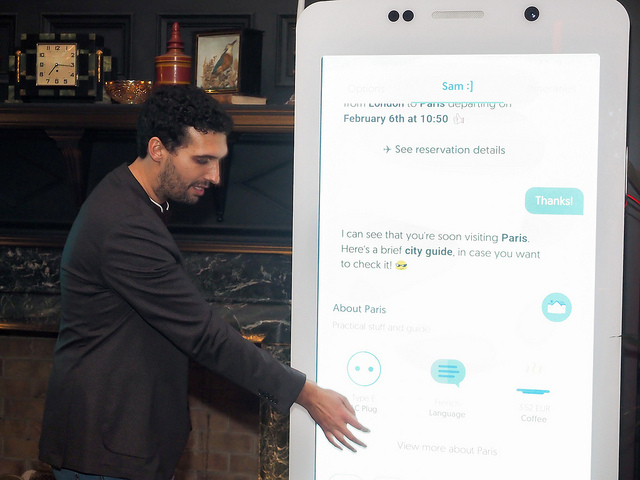 A bit more about Sam; A highly-interactive, travel-savvy and anticipatory app that delivers personalized contextual information via a conversational interface on the user’s smartphone. 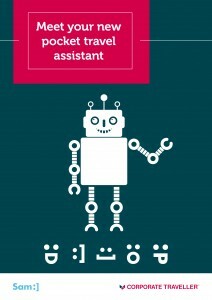 Sam makes recommendations and performs actions relevant to the individual traveller’s trip, assisting business travellers with everything from itinerary management, air and hotel bookings, online check-in, flight updates and local weather forecasts to security notifications, taxis and transfers and city guides and destination information. 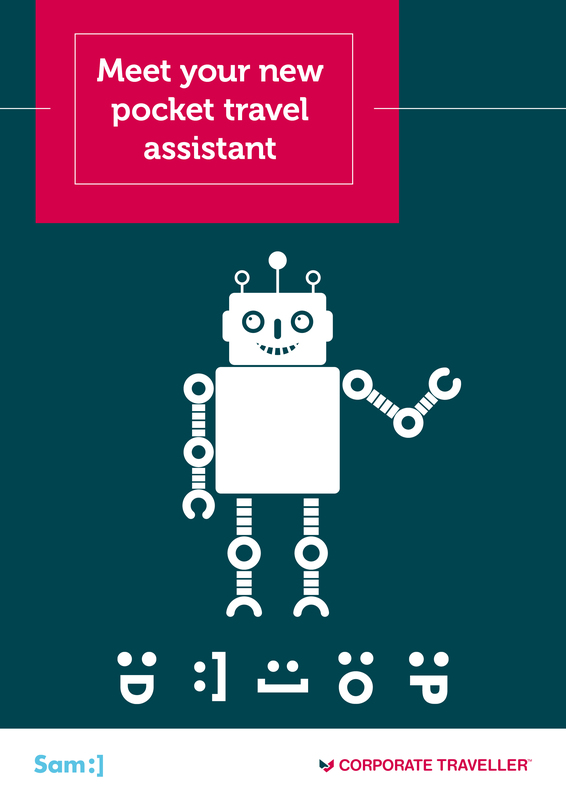 A PA for the PA; Sam generates and exchanges messages with each user, giving travellers their own ‘personal assistant’ on the move. Sam can query, process and respond to data from a multitude of sources and suppliers almost instantly. Additional capabilities will be added to Sam in 2019 so watch this space for further updates. 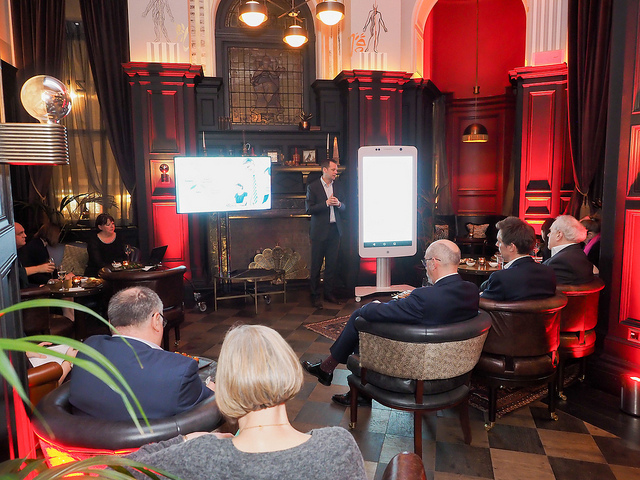 Corporate Traveller will be demonstrating Sam’s new features on the TMC’s stand B30 at the Business Travel Show at Olympia, London on February 21 to 22 2019. Before or after your visit to see Sam in action, be sure to stop by the PA Life stand to see all of the new and exciting things we have in store! Bookmark stand B700 NOW!